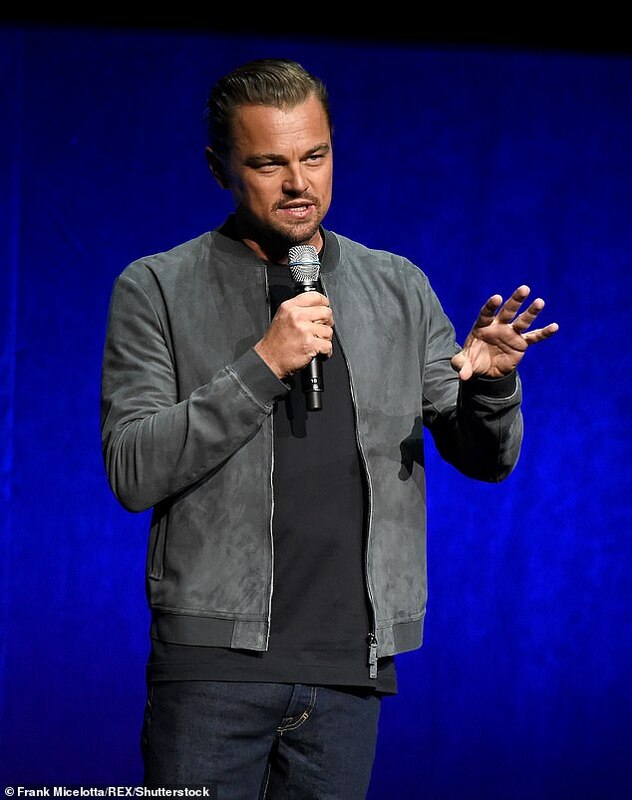 Leonardo DiCaprio‘s eponymous foundation has now raised $100 million towards helping the fight against climate change. The actor, 44, set up the charity in 1998 to promote environmental awareness and throws several fundraising events a year, including an annual star-studded gala. Over the past two decades he has supported over 200 environmentally focused projects, in their mission to support innovative projects that protect vulnerable wildlife from extinction, while restoring balance to threatened ecosystems and communities. 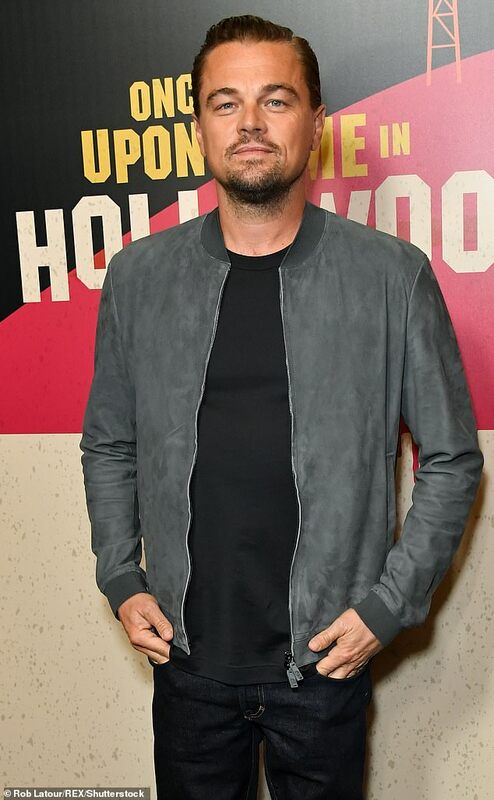 Leonardo was recently honoured at the charity’s 20th anniversary event – a gala that was attended by the likes of Arnold Schwarzenegger, Madonna and Ellen DeGeneres. Taking to the stage, the Oscar-winning actor announced that there would be $11 million worth of new funding – taking the charity’s contribution past the $100 million mark. A statement on the foundation’s website read: ‘When I founded LDF 20 years ago, I did so based on the simple idea that we could make a real difference by directly funding some of the most effective environmental projects. ‘Whether it be individuals, grassroots movements or major nonprofits, we wanted to focus on getting critical funding to those who could have the greatest impact. ‘We are extremely proud to celebrate 20 years of this model. Since 1998, we have supported over 200 projects on every continent and in every ocean from habitat and species conservation, renewable energy, climate change, indigenous rights, and more.